Each day, thousands of Metro Manila’s workers wake up to confront the hours-long commute into the city’s central business districts. Each day, they come home, ever more frustrated by how difficult it is to get around. Each day, discontent grows. The ultimate causes of this tragedy are creaky infrastructure and haphazard urban planning: from a lack of affordable housing that forces low income and middle class workers to the city’s periphery, to overburdened drainage systems that struggle to cope with the city’s rainfall, to an inadequate Metro Rail Transit system that carries almost twice the number of commuters it was designed for. The Japan International Cooperation Agency forecasts that traffic costs to the Philippine economy will rise to P6 billion pesos a day if no intervention takes place. By 2030, the Agency even estimates that, due to traffic, transportation expenses will be 2.5 times higher—bad news for millions of Filipino commuters. Seeking to alleviate the country’s lack of infrastructure, the Bases Conversion and Development Authority (BCDA), a government agency tasked with developing former military bases, has erected new economic centers, including business hub Bonifacio Global City, and constructed needed infrastructure, such as the Subic-Clark-Tarlac Expressway (SCTEX), the Philippines’ longest expressway. 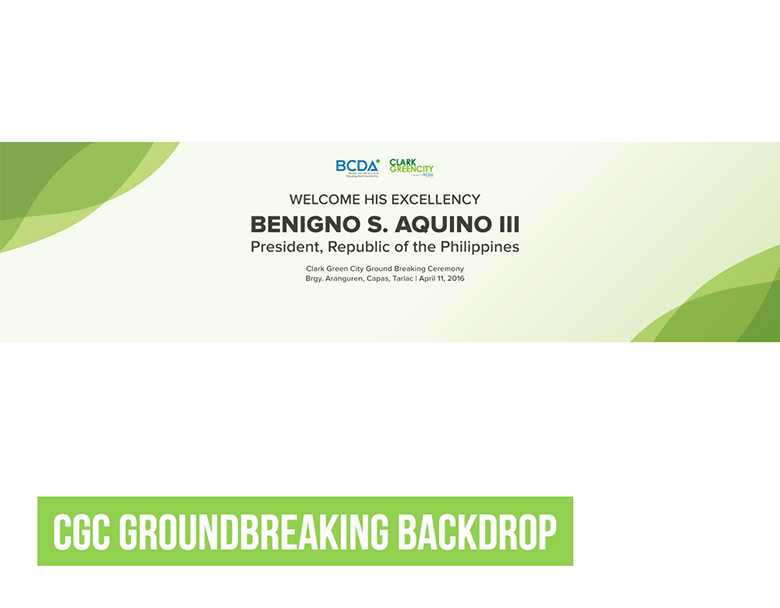 Now, BCDA is about to break ground on a new metropolis. Called Clark Green City, the 35,000-hectare development was designed to accommodate the nation’s need for new centers to drive economic growth. Situated in resource-rich Central Luzon, it is protected from the worst of the Philippines’ typhoons that plague the country, and is accessible to existing infrastructure, such as the Subic Freeport and Clark International Airport. 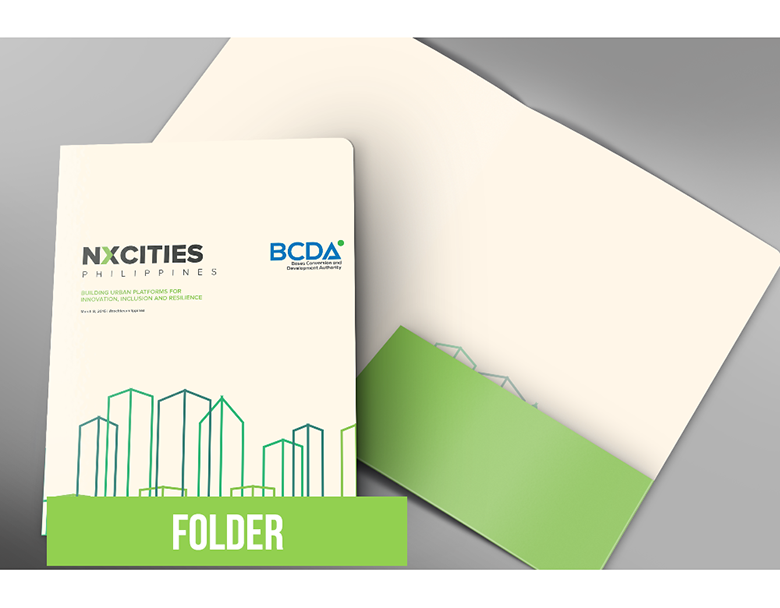 BCDA plans to initiate modern and progressive urban planning into the new metropolis—sustainability initiatives, urban farming, biodiversity protection, and more. 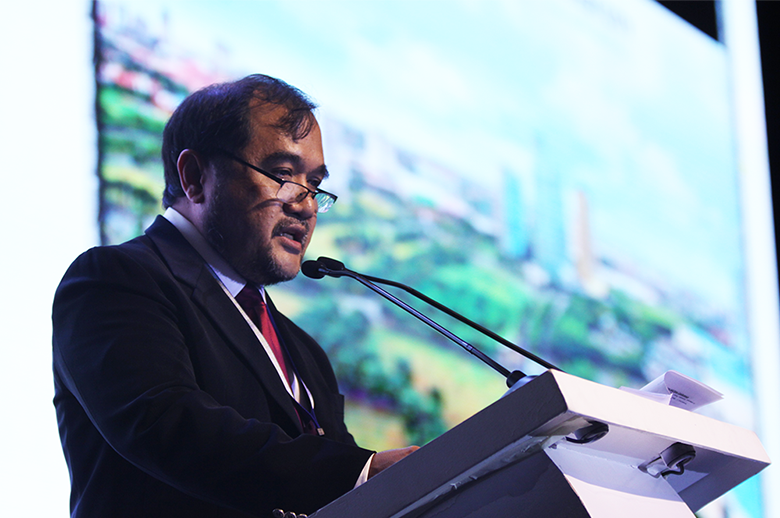 To formally launch the newly planned city, BCDA accepted the proposal of Doy Roque, managing director of M2.0 Communications, who believed that this occasion would be the perfect time to discuss the future of urban planning and renewal—not just for Clark Green City, but for existing cities and all new developments to come. “What should the next generation of cities mean to us?”“How do we build cities that fuel creativity and productivity while sustaining the environment?” These are the questions that this forum would answer. It is clear that the old ways of designing cities no longer work. There must be new ideas, new innovation, and new technologies to ensure the safety and productivity of our cities and our people. 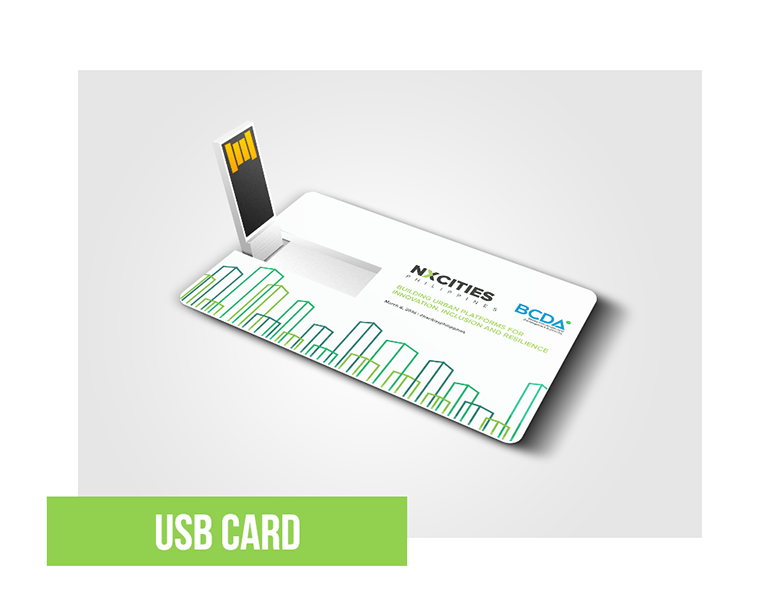 NXCITIES PHILIPPINES was to be the conference and the catalyst to transmit new urban innovations to urban planners, policy makers, the academe, executives, entrepreneurs, investors, civil society, and the media. It would formulate a vision of a smart, green city that would embody the principles of innovation, inclusion, and resilience in the Philippines and Southeast Asia. Despite many difficulties, the final results of the NXCITIES Philippines conference were amazing. 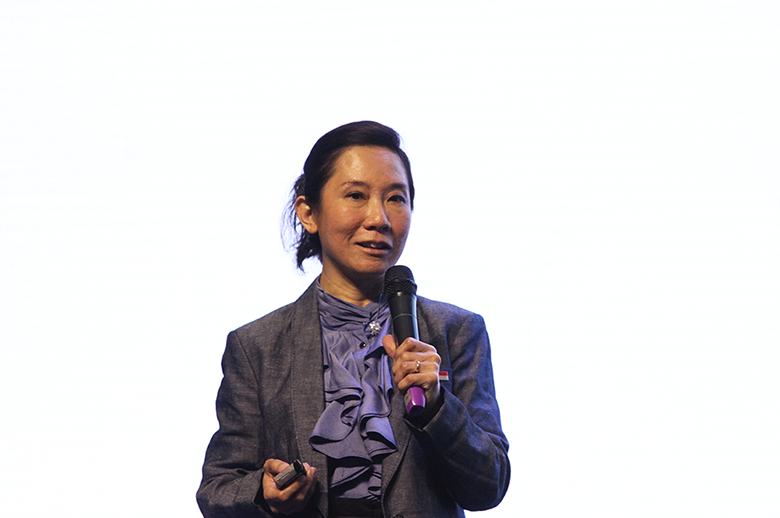 M2.0 Communications has gained considerable experience conducting international conferences throughout the years, having organized among others, SlingshotMNL 2015, the Asia-Pacific Economic Cooperation’s conference for startups. 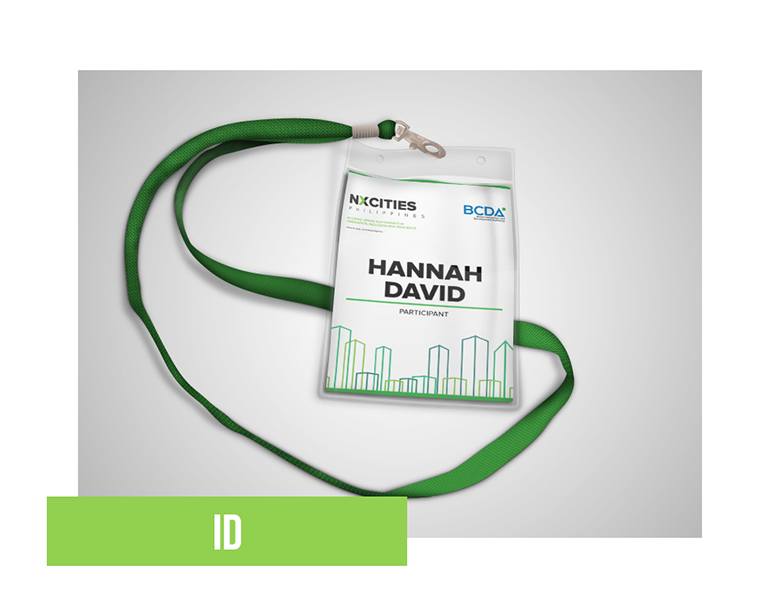 The events team, headed by Director Enya Reyes, also leveraged its previous partnerships with BCDA to ensure success. Engagement strategies, such as the mailers and call-outs, ensured that more than 500 people, representing various stakeholders, confirmed their attendance for the event. 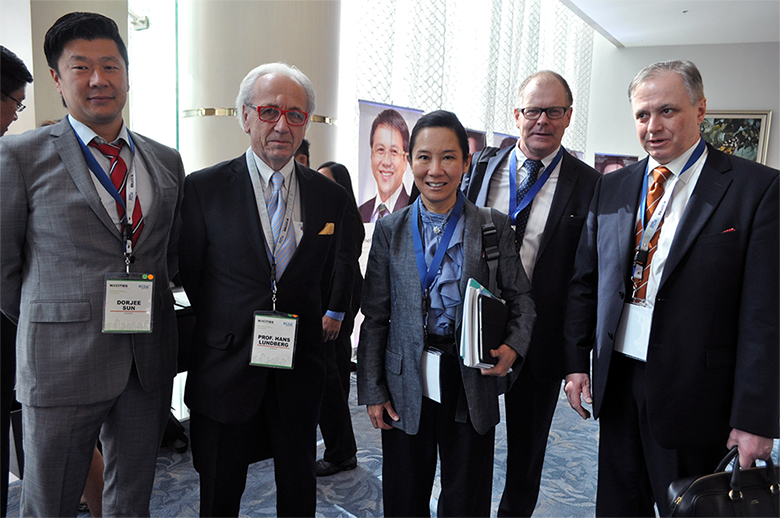 Luminaries from all over the world came to the Philippines to share their opinions and knowledge about how the cities of the future should look, including Karuna Gopal, President of the Foundation for Futuristic Cities, who talked about smart cities; Hans Lundberg, Senior Advisor of the Swedish Environmental Research Institute, who discussed green city development and sustainability; and Dr. Limin Hee, Director of Singapore’s Centre for Liveable Cities, who examined the key strategies employed by the city-state to pace growth. Favorable reports of the conference, and Clark Green City, dominated the financial news, with the smart, green, and resilient city of the future greeted with interest by a wide range of investors. 20 Japanese corporations and 4 European organizations participated in the event and expressed their enthusiasm for the planned city. Informed by ideas about the city of the future, BCDA and the Japan Overseas Infrastructure Investment Corp. for Transport and Urban Development (JOIN) signed an agreement to create a joint venture entity with task of drafting a detailed master plan for Clark Green City. 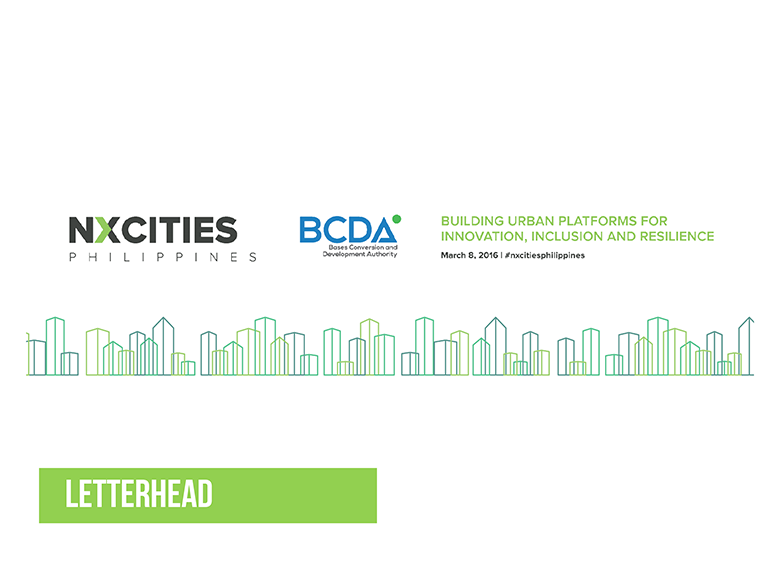 The legacy of the NXCITIES Philippines conference will echo into the future. 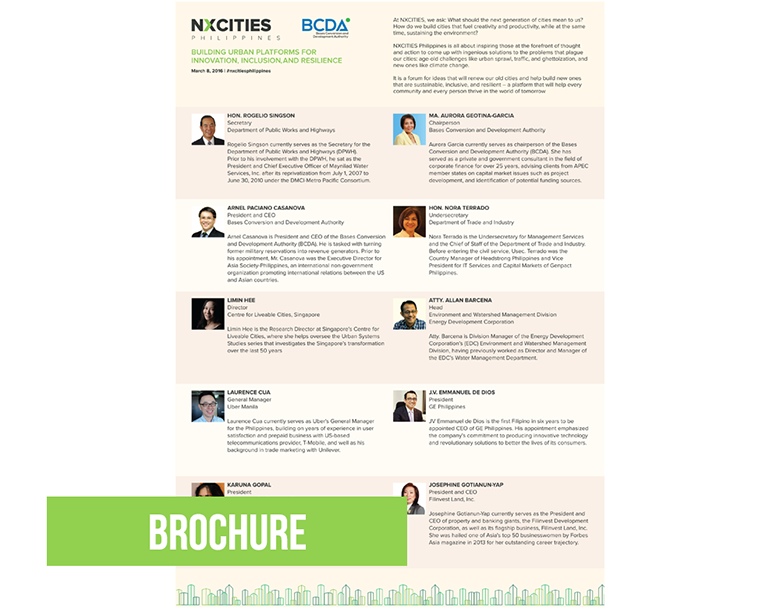 A large-scale international conference on city building had never been done in the Philippines before, and NXCITIES set the bar high with the number of attendees, the quality of its speakers, and the global makeup of the both. It will become the model for similar conferences to come.